Gamesa will be the supplier of technology in the seven new wind farms planned for the Caribbean island, which will add a total capacity of 750 megawatts on the island. For this, the Spanish company will offer the newest of its turbines, the G114, with a power of 2,500 kilowatts each. This was announced last Friday by Ángel Delgado, director of Electrical Union (UNE), during the first meeting of The Energy Investment Summit, in Cuba. 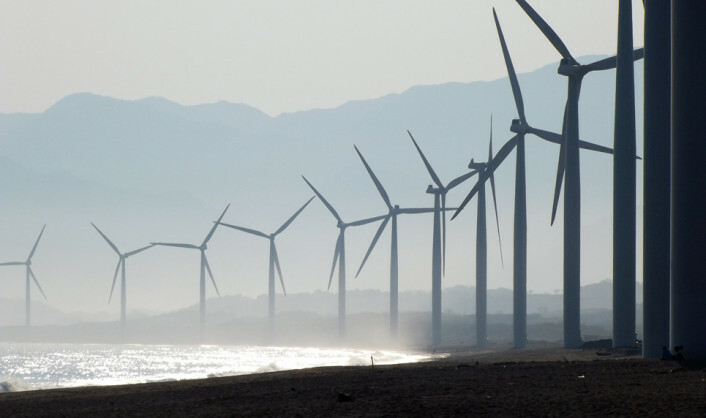 The installation of new wind farms is intended to reduce environmental pollution and energy costs, as well as increase security of supply and possess greater energetic independence. In this regard, the Cuban energy system still relies heavily subsidized oil coming from Venezuela, since with the four million tons of oil and gas that the island produces annually, only half the energy consumption of the country is covered. Cuba currently has four wind farms, two in the east, one in the center and one in Isla de la Juventud. In addition, there are other wind farm projects in bidding for which bids are solicited on the west side of the island.